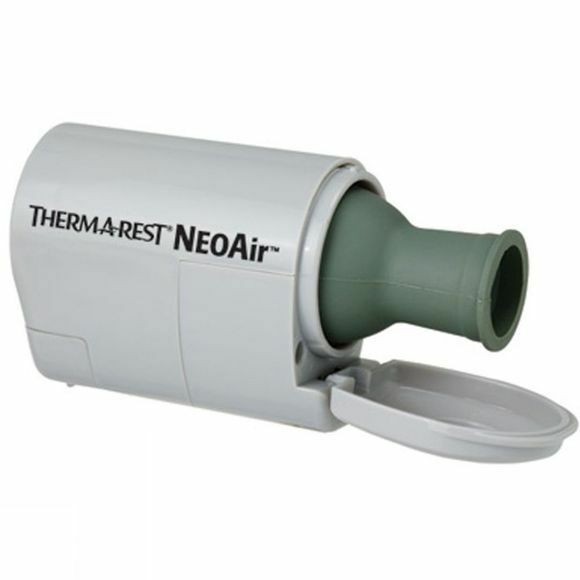 The NeoAirâ„¢ Mini Pump is a samll and lightweigh electrical pump that will inflate your mattress in around three minutes. It is powered by two AA batteries meaning there is no large battery pack to carry around. 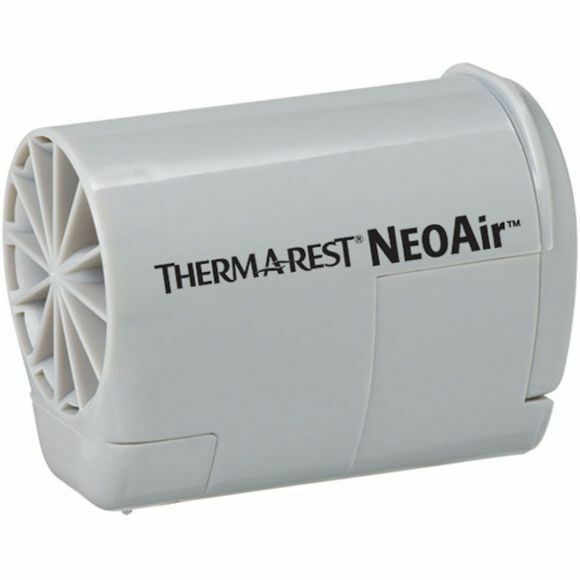 Fits any NeoAir mattress valve.